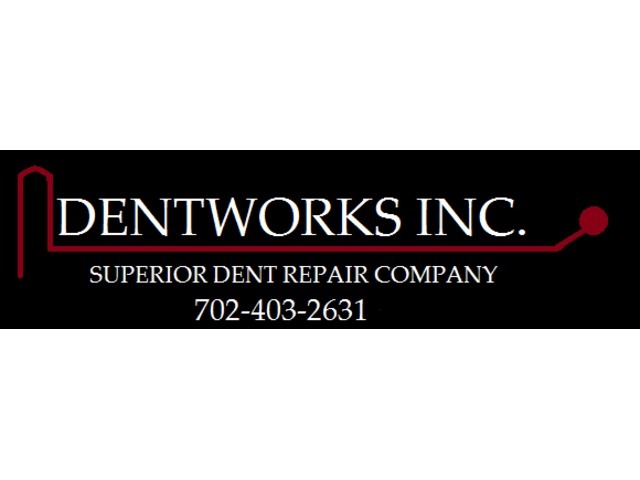 If you are looking for quality assured Paintless Dent Removal in Las Vegas then contact Dentworks Inc. the licensed and insured dent removal company. 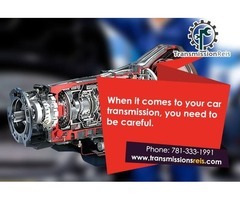 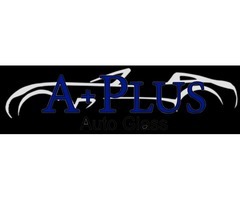 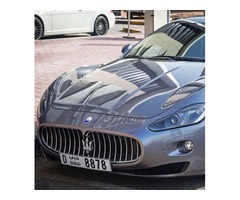 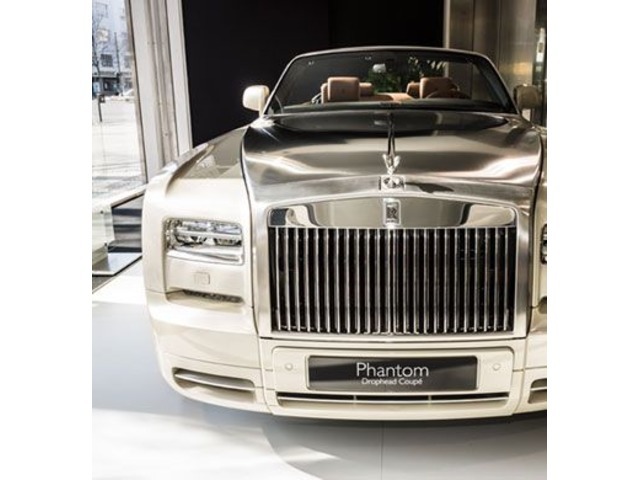 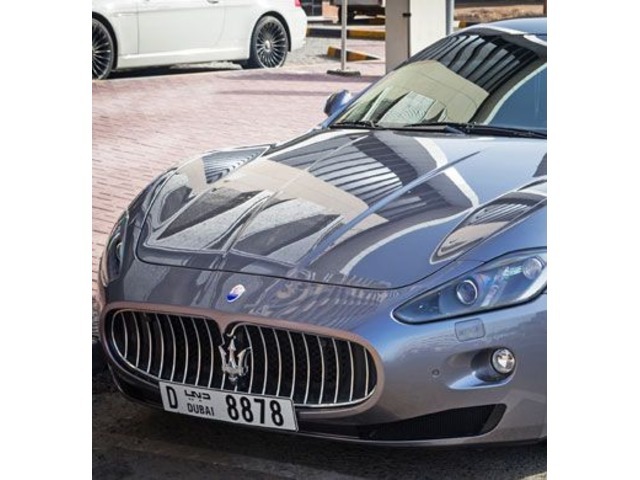 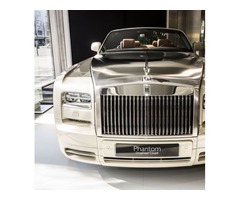 We have been hired by the most luxurious auto dealerships in Las Vegas over our 12 year span. 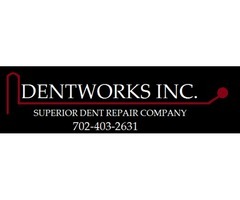 Visit http://dentworkzus.com/ to know more.